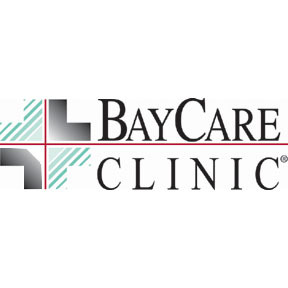 BayCare Clinic, LLP, the largest physician-owned specialty-care clinic in Northeast Wisconsin and the Upper Peninsula of Michigan, is comprised of over 100 specialty physicians with expertise in more than 20 specialties. Specialty care offered in Door County: Cardiology, Orthopaedic Surgery & Sports Medicine, Pain & Rehab Medicine, Plastic Surgery, Neurological Surgeons, Urological Surgeons, Green Bay Eye Clinic, Oral & Maxillofacial Surgeons. Find out more at www.baycare.net.